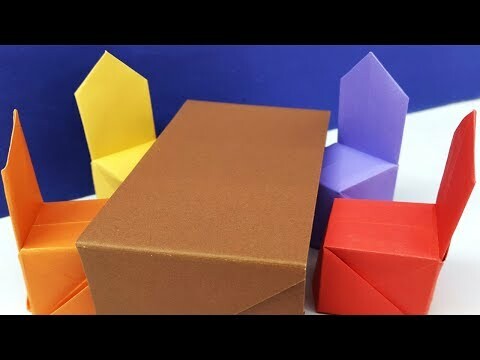 make a paper chair for kids. Origami chair make very easy. and follow step by step instruction.